Genius – You know I’m a writer too. Genius – This is book is dedicated to Maxwell Evarts Perkins. To be the editor of genius writers is no easy job! I wonder why Perkins was so dedicated to his jobs and his writers. The film is directed by Michael Grandage. It will open in theaters on June 10, 2016. Max Perkins discovered Ernest Hemingway and F. Scott Fitzgerald. Who do you prefer: Colin Firth or Jude Law? Why? 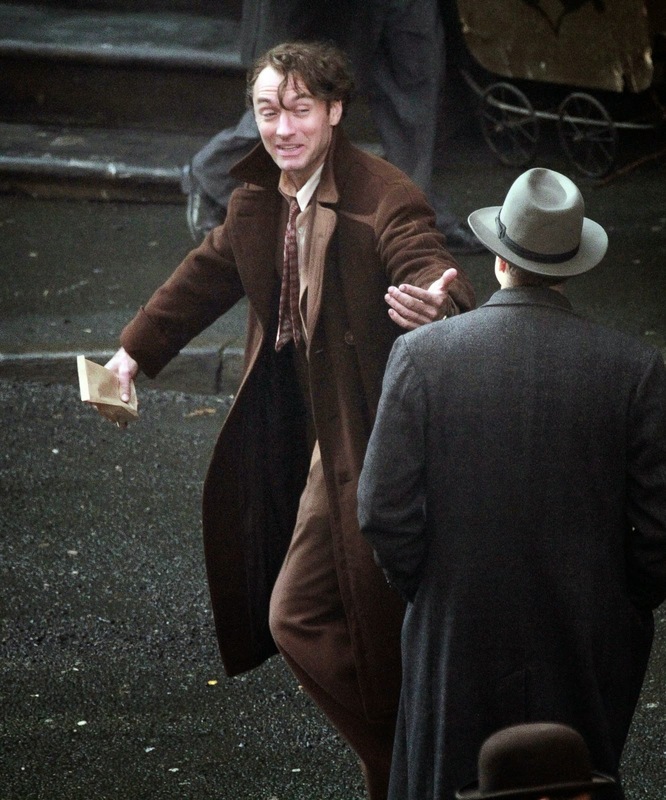 What do you think of Jude Law’s ethylic performance as Thomas Wolfe? The film will be released in theaters on July 29, 2016. 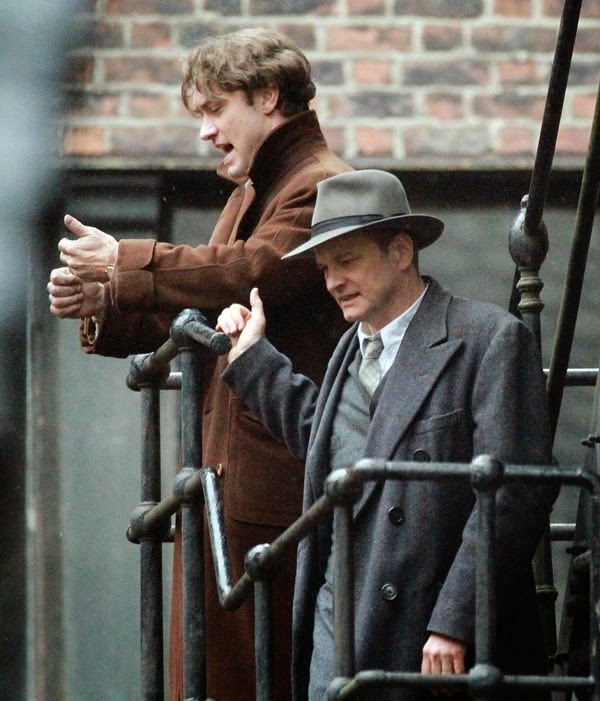 “GENIUS centers on the real-life relationship between literary giant Thomas Wolfe (Jude Law) and renowned editor Max Perkins (Colin Firth). Finding fame and critical success at a young age, Wolfe is a blazing talent with a larger-than-life personality to match. Perkins is one of the most respected and well-known literary editors of all time, discovering such iconic novelists as F. Scott Fitzgerald (Guy Pearce) and Ernest Hemingway (Dominic West). 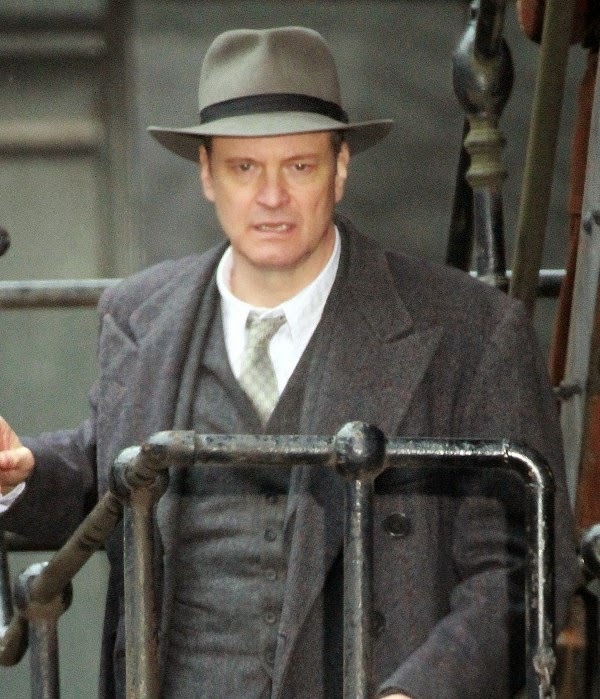 Colin Firth looks really handsome in that suit, doesn’t he? 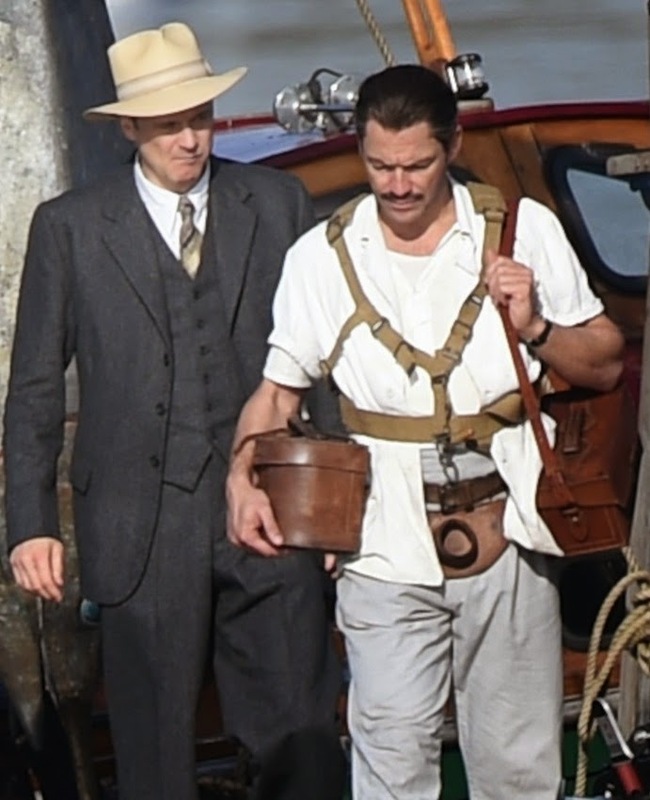 The cast includes Colin Firth, Jude Law, Nicole Kidman, Dominic West, Laura Linney, Guy pearce, and Vanessa Kirby. There’s no official release date yet, the film should be released in theaters sometime in 2015.